Best deal for a home this size in Hampden. Great location between the Avenue and the Rotunda. Walk to JHU. Big rooms with high ceilings. 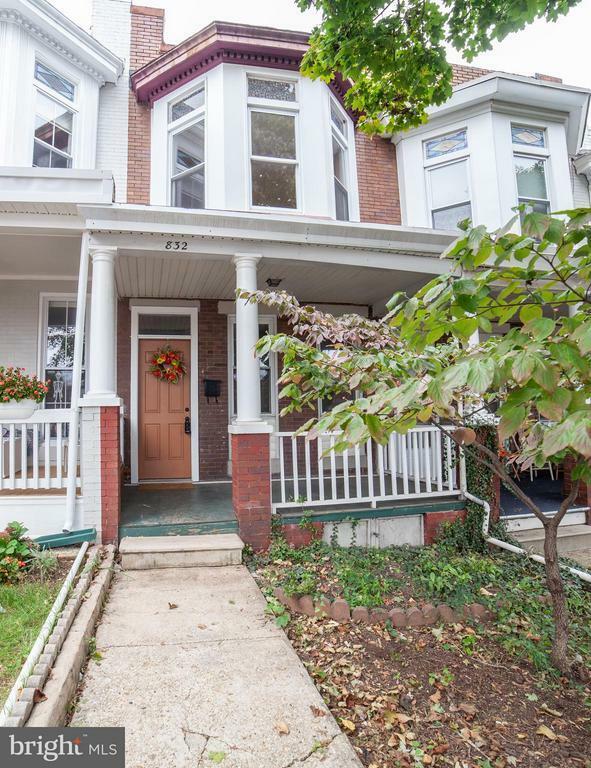 Freshly painted, updated baths, replacement windows, refinished wood floors, full basement & fully fenced back yard.